The long-awaited “Fantastic Beasts and Where to Find Them” by Harry Potter author J.K. Rowling is finally being adapted to film. Filming for “Fantastic Beasts and Where to Find Them” is underway in England, the film is set in the same mystical world as that of Harry Potter, following the high-grossing success of the Harry Potter series. 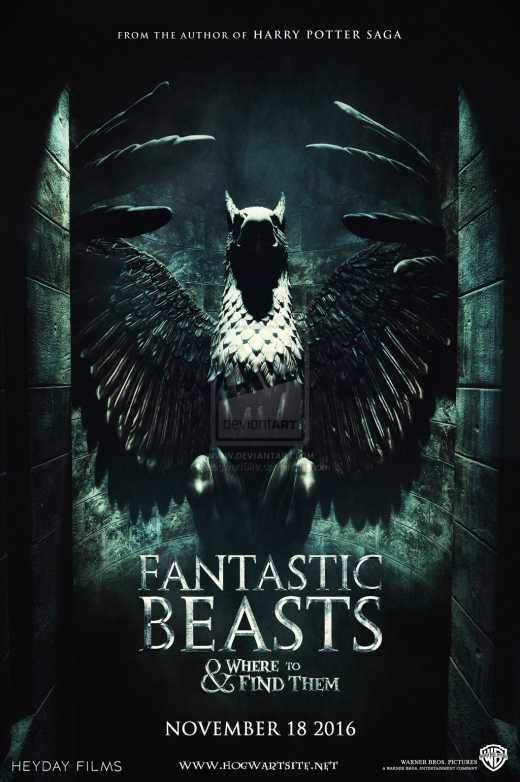 “Fantastic Beasts and Where to Find Them” began filming August 17 under the direction of David Yates, who directed the last four Harry Potter films. The film will star Eddie Redmayne as Newt Scamander as “magizoologist” who stops in New York during his journey to document magical creatures. The film also stars Katherine Waterston, Alison Sudol, Dan Fogler, Ezra Miller, Mary Lou, Jenn Murray, Faith Wood-Blagrove and Colin Farrell. The film will release in 3D and IMAX November 18, 2016.